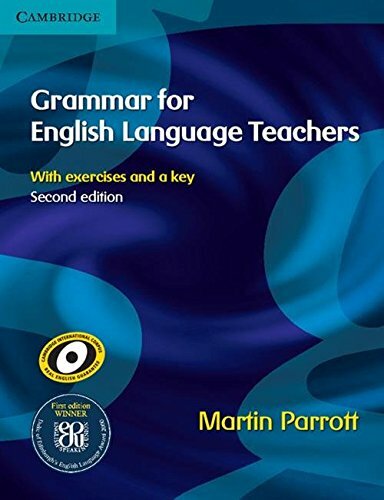 Grammar for English Language Teachers is an ideal reference guide for experienced and trainee teachers who are developing their knowledge of English grammar systems. The book provides practical ideas for planning lessons, with clear explanations. Easy exercises encourage teachers to understand factors affecting grammatical choices, transferring that knowledge to their students. Analysis of real learner errors from the Cambridge Corpus develops teachers' ability to deal with students' common mistakes.